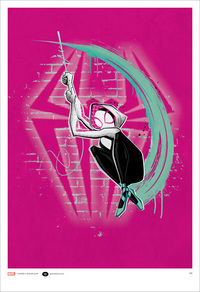 Spidey fans rejoice! 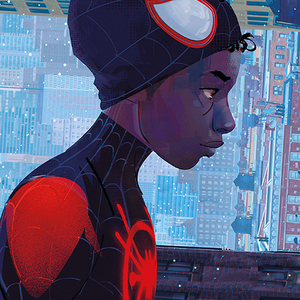 Gallery Nucleus is hosting a panel & book signing for the art book of highly anticipated animated film Spider-Man: Into the Spider-Verse. 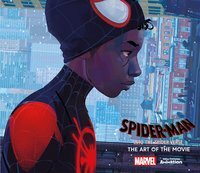 Artists whose work is featured in the book will be sharing stories and show attendants a behind-the-scenes look at the visual development of the film. On display will be production and concept art from the film. Please note that the artists will be discussing the film and may contain SPOILERS.